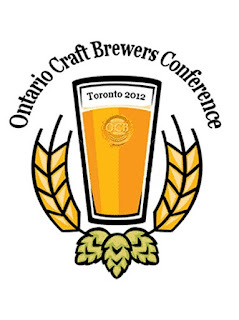 Beau’s all Natural Brewing was honored with two Ontario Craft Brewers (OCB) Centre of Excellence awards on Friday, October 19, as part of the first-ever OCB Conference in Toronto, ON. Beau’s edged out finalists Steam Whistle Brewing and industry magazine TAPS to earn the award for Marketing Innovation, and also took the award for Sustainability Accomplishments, ahead of fellow nominees Steam Whistle Brewing, and Mill Street Brewery’s Steve Abrams. 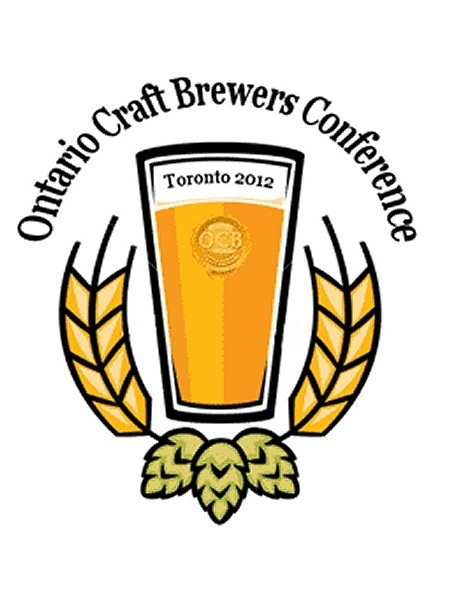 The Centre of Excellence Awards dinner and presentation marked the culmination of the Ontario Craft Brewers Conference, where brewers and the brewing industry had gathered to network, attend seminars and meet with industry suppliers. The goal of the awards, according to the OCB, was to recognize examples of excellence among small, medium and large organizations supporting the craft brewing industry at the local, regional, national, or international level. The OCB is comprised of 25 brewers dedicated to making great tasting beer in Ontario, with a goal of promoting fresh, natural, quality beer and agreeing on a commitment of excellence. Beau’s All Natural has been an active member of the OCB since 2006, when Beau’s first opened its doors.